Expo Seguridad Mexico is the largest exhibition of security products and solutions in Latin America, where manufacturers, distributors, integrators along with national and international users meet. 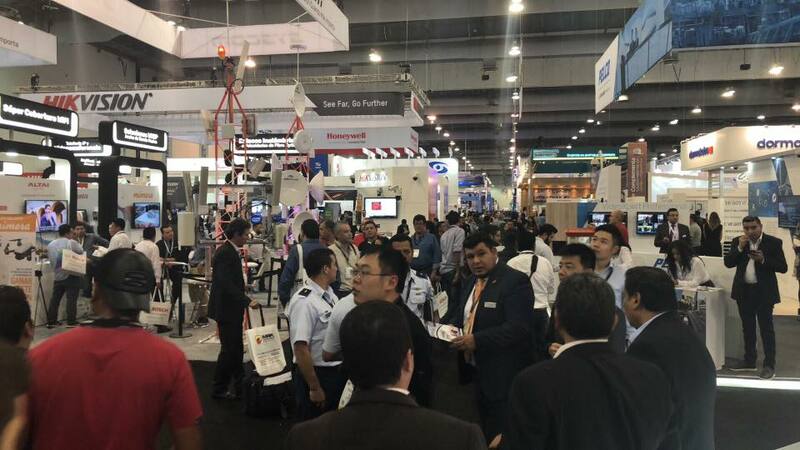 Expo Seguridad Mexico celebrated 15 years as a national and international industry benchmark, bringing together the most outstanding exhibitors every year, who receive nearly 16,000 visitors interested in security products and solutions. In 2018, we will create a new story for you.